How do I buy a Mr. Appliance Franchise? 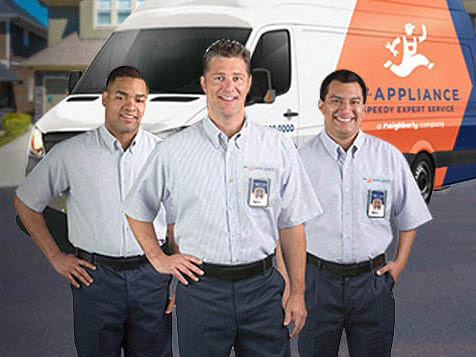 Mr. Appliance is a nationally recognized brand in appliance repair franchise industry. 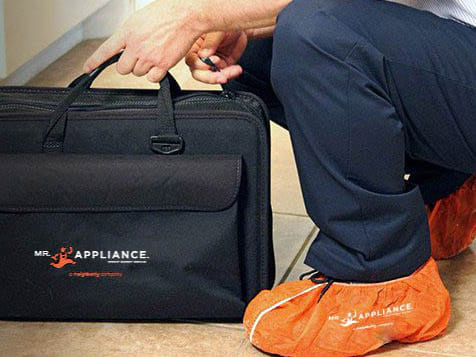 Mr. Appliance provides personalized consulting for franchisees opening and operating their franchisees, as well as access to support for ongoing marketing, office systems set up, day-to-day operations, and technology training. Territory sizes vary. To buy a Mr. Appliance franchise requires an initial franchise fee of $35,000 and a total investment between $60,800-$139,515. 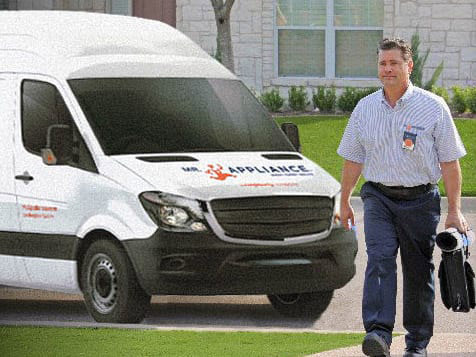 Mr. Appliance is North America’s largest franchised appliance services business (gijobs.com) with over 225 locations—and growing. The primary focus of the team at Mr. Appliance is on helping our franchisees meet and exceed their financial, professional and personal goals. As part of Neighborly, our expertise lies in providing the right tools, support and environment to turn those goals and dreams into a reality. We see it happen every day. Why shouldn’t it happen to you? Open Mr. Appliance in any of these available states: AK, AL, AR, AZ, CA, CO, CT, DC, DE, FL, GA, IA, ID, IL, IN, KS, KY, LA, MA, MD, ME, MI, MN, MO, MS, MT, NC, ND, NE, NH, NJ, NM, NV, NY, OH, OK, OR, PA, RI, SC, SD, TN, TX, UT, VA, VT, WA, WI, WV, WY. Continuous innovation: The Mr. Appliance marketing team keeps ahead of trends and is always looking and learning new ways to keep the Mr. Appliance brand the most recognized appliance repair brand in the business. Nationwide networking support: You’ll have over 180 fellow Mr. Appliance franchisees to consult with, PLUS the opportunity to meet up at Regional and National Conferences. That’s a LOT of people to “talk shop” with.